Wombats are very good ___________. 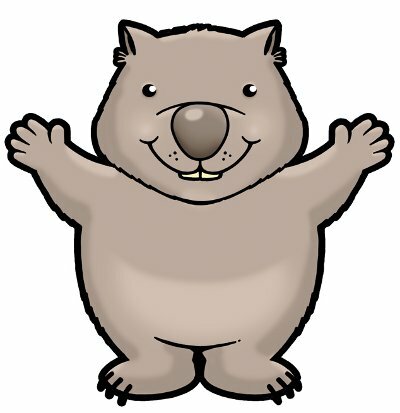 What are the two kinds of wombats? Young wombats are called ___________.